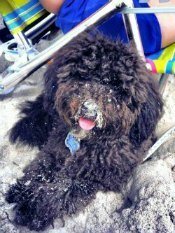 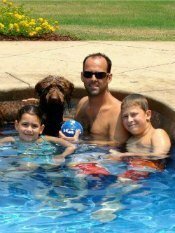 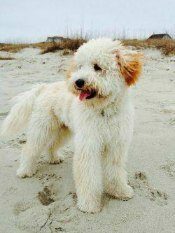 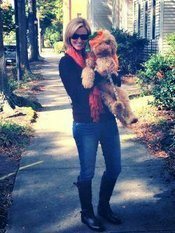 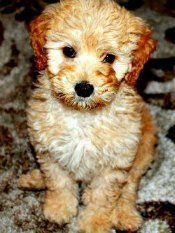 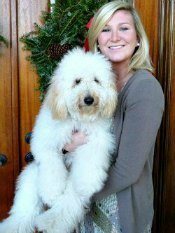 Australian Labradoodle Breeder, Labradoodle Puppies in South Carolina for Sale. 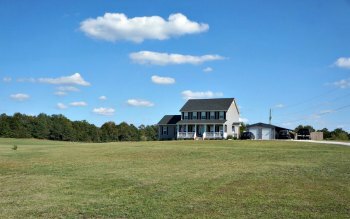 Georgia, North Carolina, SC. 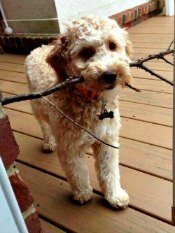 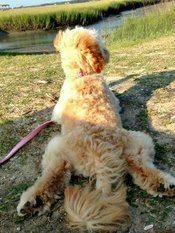 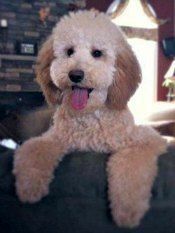 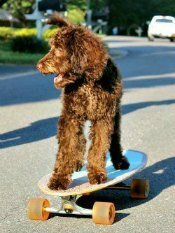 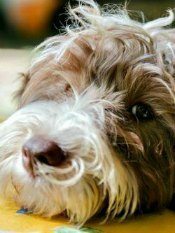 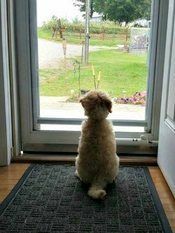 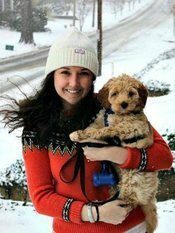 We are a small Australian Labradoodles Breeder in the Greenville, South Carolina area (Close to Atlanta, Charlotte, Asheville, Columbia). 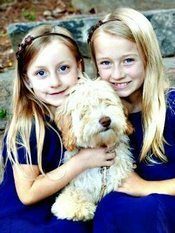 We concentrate our Australian Labradoodle breeder program on Multi Generation Australian Labradoodles puppies and Miniature Australian Labradoodles puppies (Mini Labradoodles). 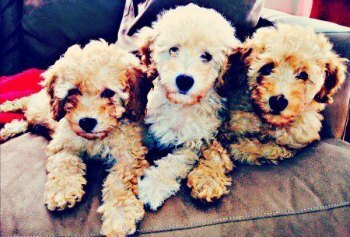 We often have Chocolate, Cream, Apricot and Red puppies. 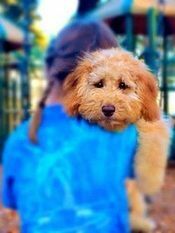 Every one of our breeding dogs and puppies are part of our family and live with us in our home, or live with a loving guardian home nearby. 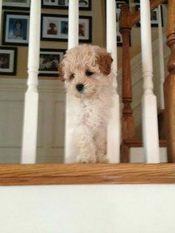 Our puppies are hand raised in our home with my wife and myself, and our two kids. 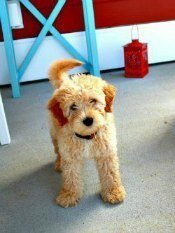 We fell in love with Australian Labradoodles years ago when we got our first Australian Labradoodle. 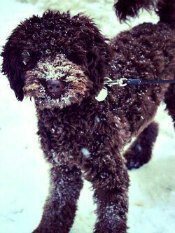 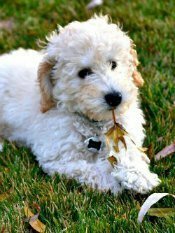 Visit our About Us page for more about our family and our love of Australian Labradoodle Puppies! 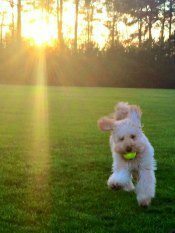 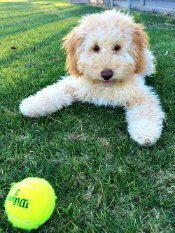 Visit our Australian Labradoodle Testimonials Page for some great feedback from our happy Australian Labradoodle families! 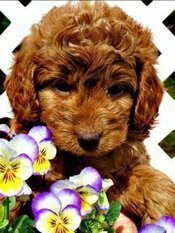 We get lots of emails, cards and photos from each puppy’s new family. 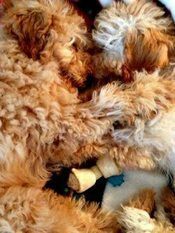 We love to hear from them and know that our puppies are doing well and bringing lots of joy to their new family. 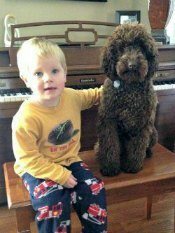 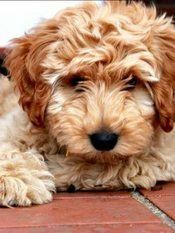 As an Australian Labradoodle Breeder, we feel that sharing the feedback from our customers is a great way for prospective families to learn about what they can expect when adopting an Australian Labradoodle puppy from us. 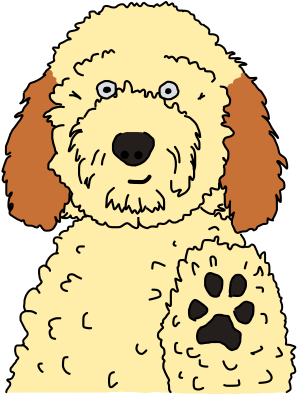 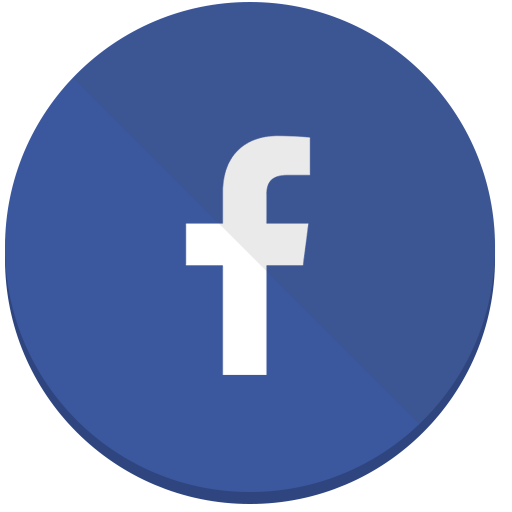 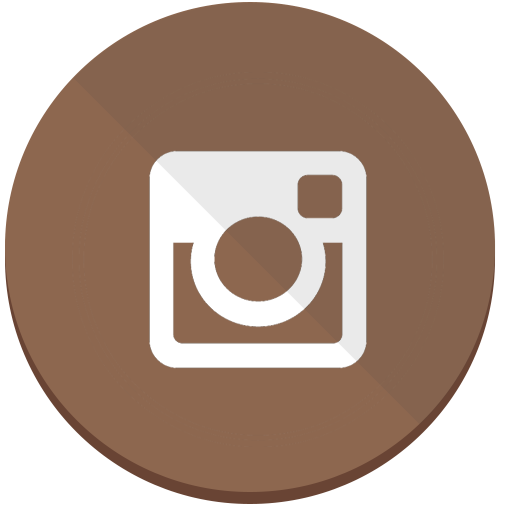 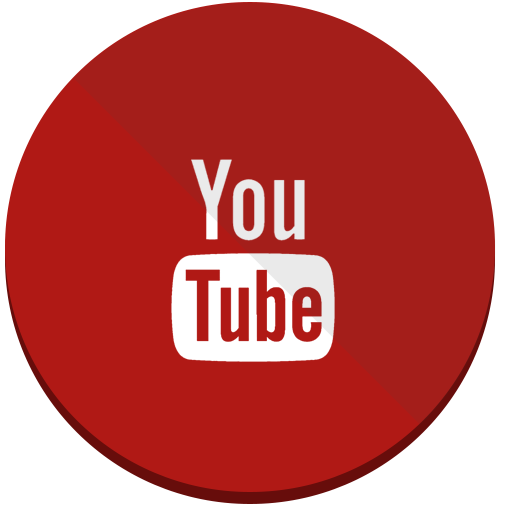 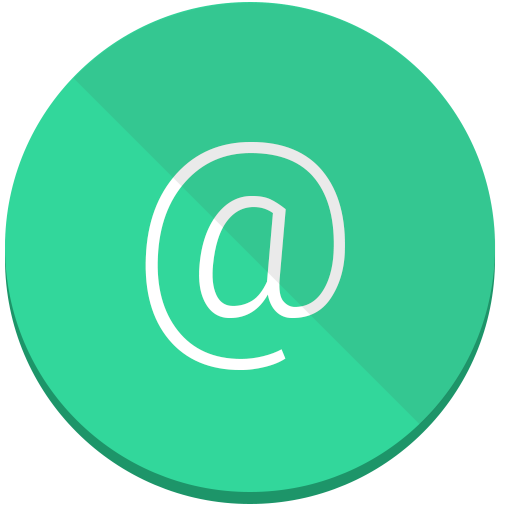 Please feel free to browse our website for Australian Labradoodle Pictures, Australian Labradoodle Videos and Australian Labradoodle Information. 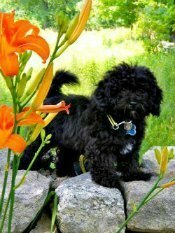 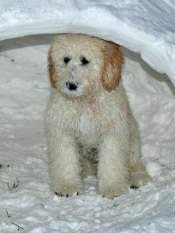 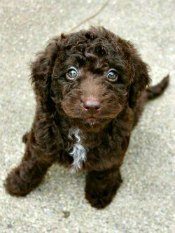 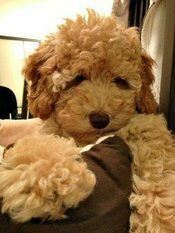 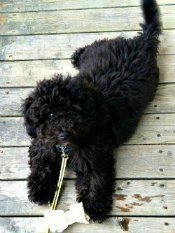 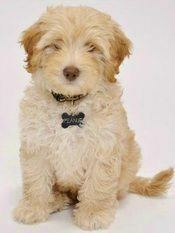 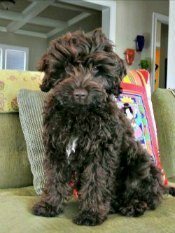 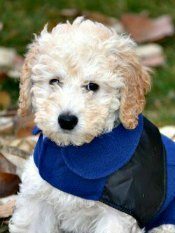 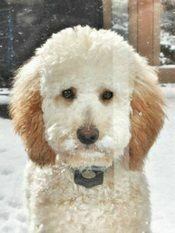 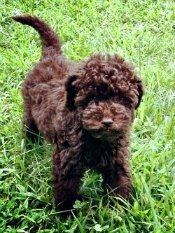 We are always adding new photos, and information on available and upcoming Australian Labradoodle Puppies. 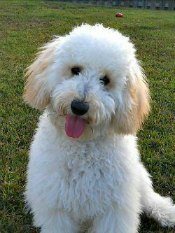 We breed authentic Australian Labradoodles and specialize in Multi-Generation Australian Labradoodles and Mini Australian Labradoodles. 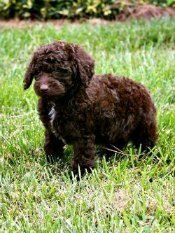 Our Australian Labradoodle puppies sizes are typically either a Miniature (Mini Labradoodle), or Medium Labradoodle. 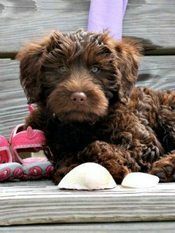 These weights range from 25-45 lbs which are considered Medium and puppies.ur soft fleece coated Australian Labradoodles are bred in Chocolate, Cream, Apricot, Caramel, Cafe, and Red.